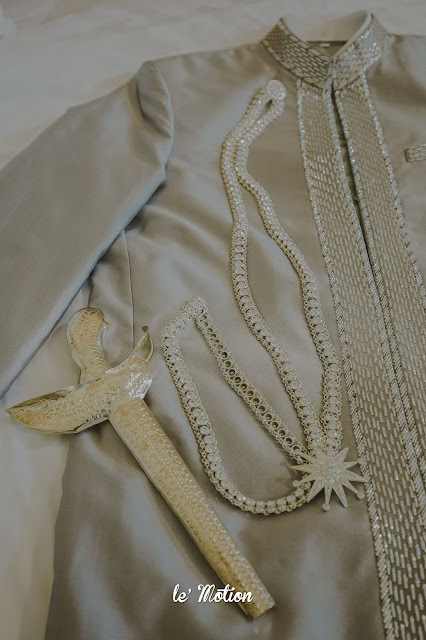 Tyas and Kemal have their own unique picks on their wedding day. 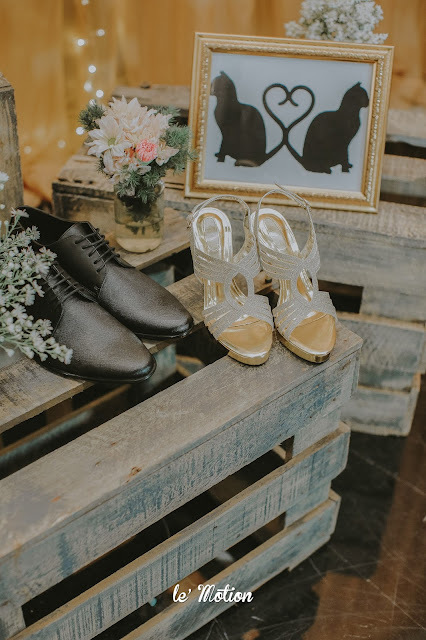 Since Tyas is, and always be a cat lover, she wanted everything for her wedding, was all about cats. Even for the decoration on the stage! 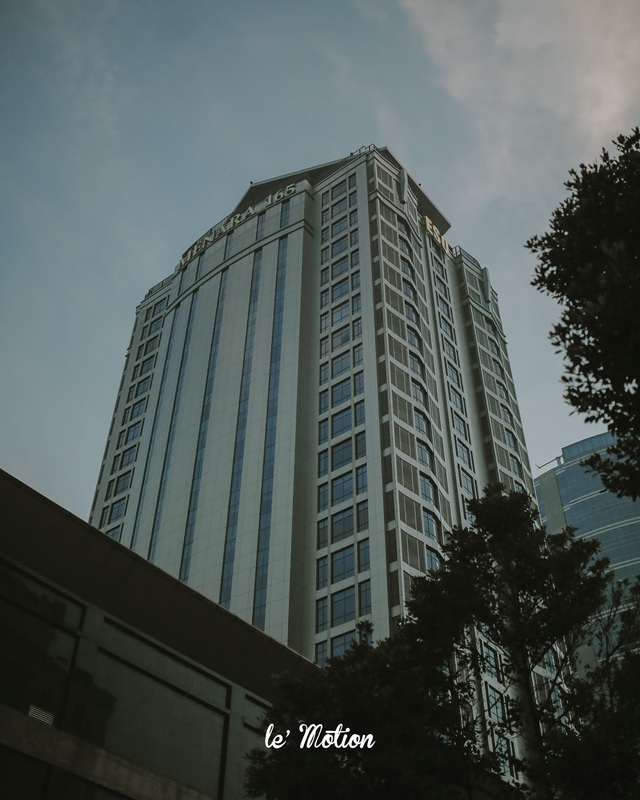 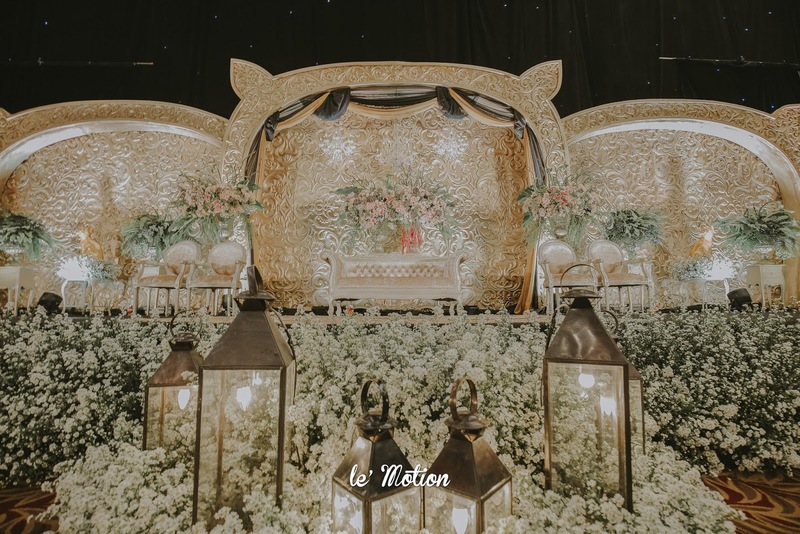 With the ingenious help from Rolas Decor by Suryo, Everything that Tyas has dreamed of was finally coming true! 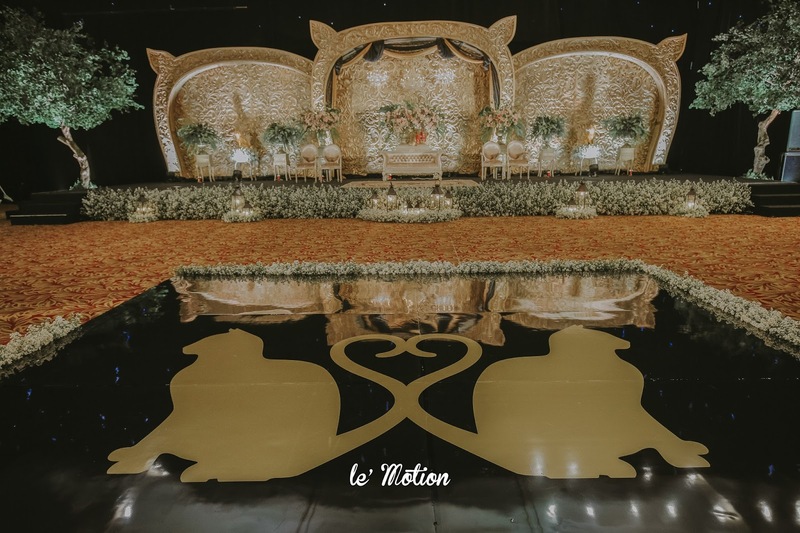 The cat-shaped stage with black and gold dazzling color was even very elegant but also at the same time, romantic. 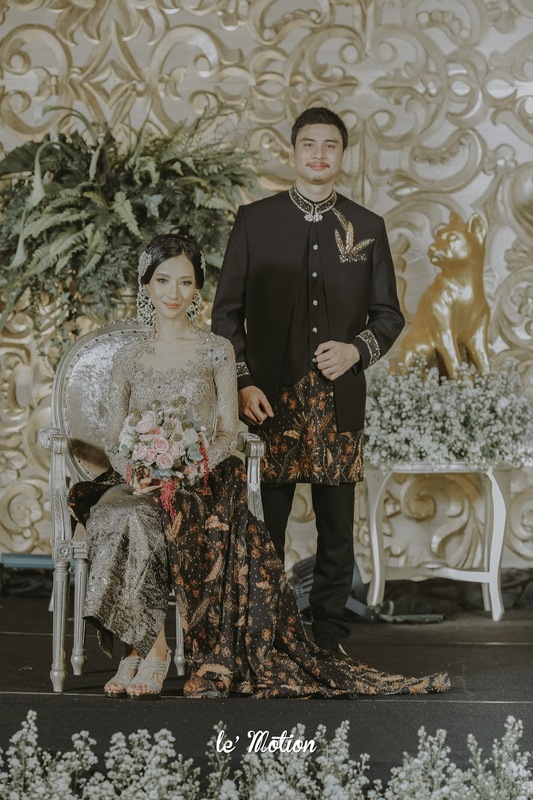 The same color combination of black and gold attire of Tyas and Kemal was a complete package through the night! 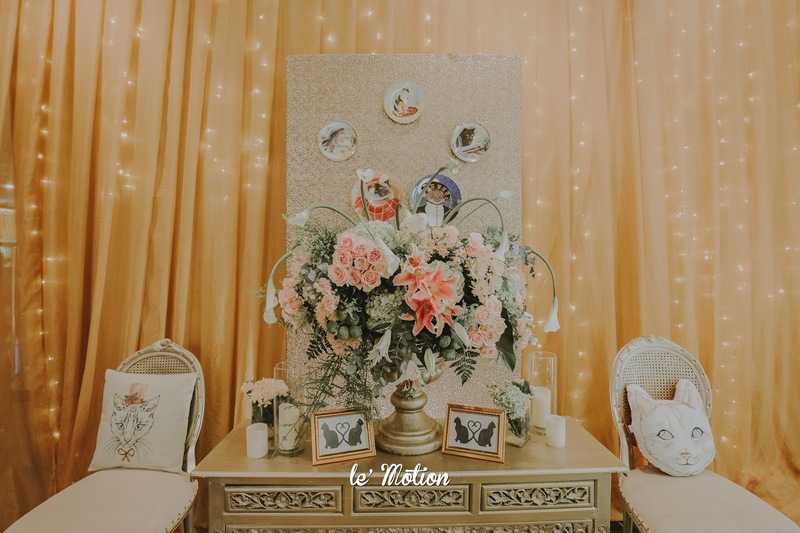 It captures all the attention! 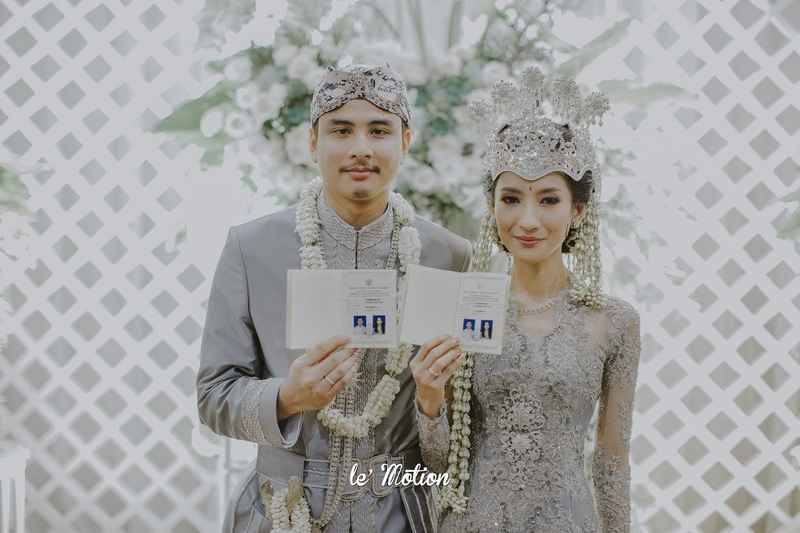 Different from other ordinary brides, they choose to use a softer blue color for their Akad which we absolutely love! 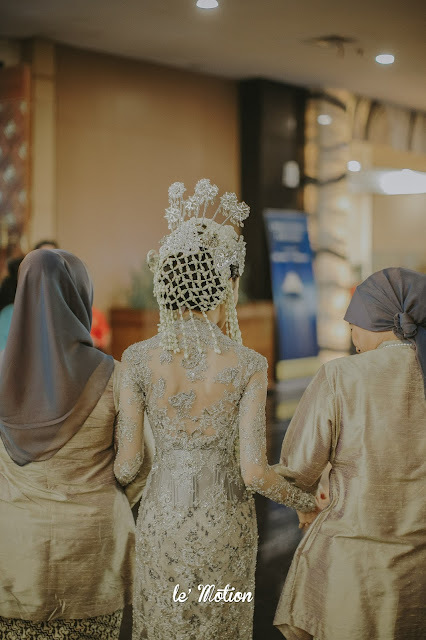 The soft blue color fits perfectly for them. 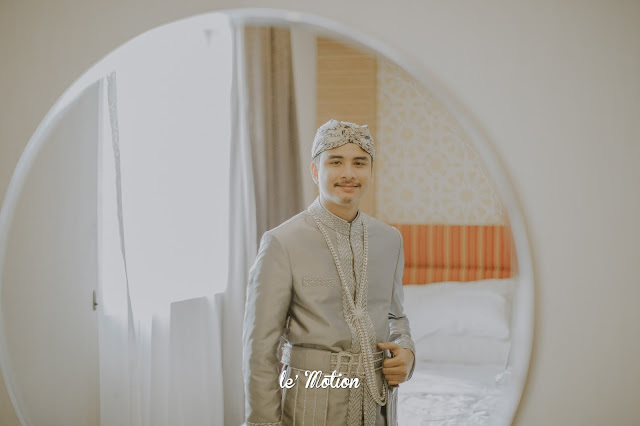 The Sundanese Akad ceremony of Tyas and Kemal was held solemnly and sacredly. 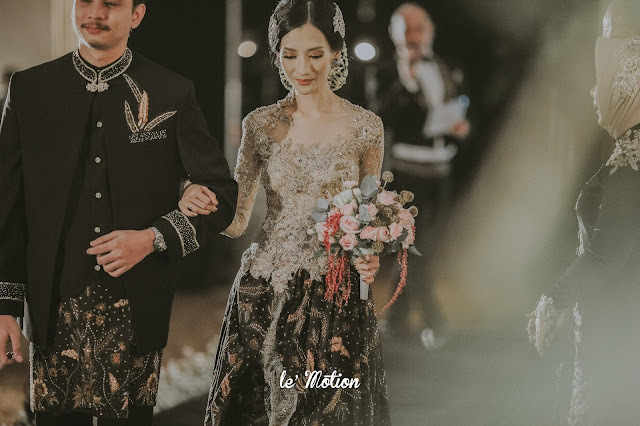 All of the wedding processions of Tyas and Kemal was entirely held according to plan. All of this wouldn't have happened if it wasn't because of all of the incredible vendors! 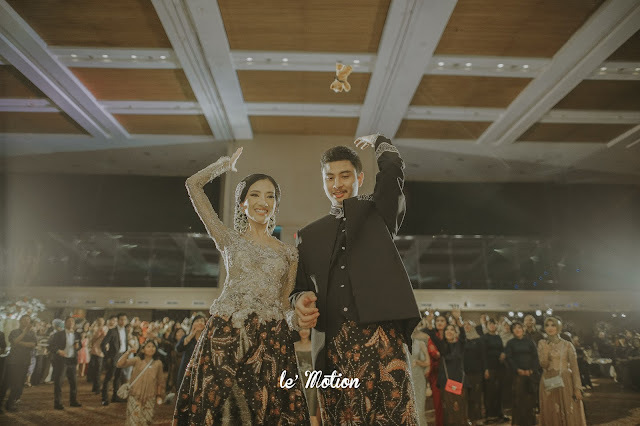 One of it is, Adhiyakti Wedding as their wedding organizer! We also felt very happy to have been working together with them! Last but not least, Congratulations to the newlywed couple! May the bond of your love be strengthened at all times! 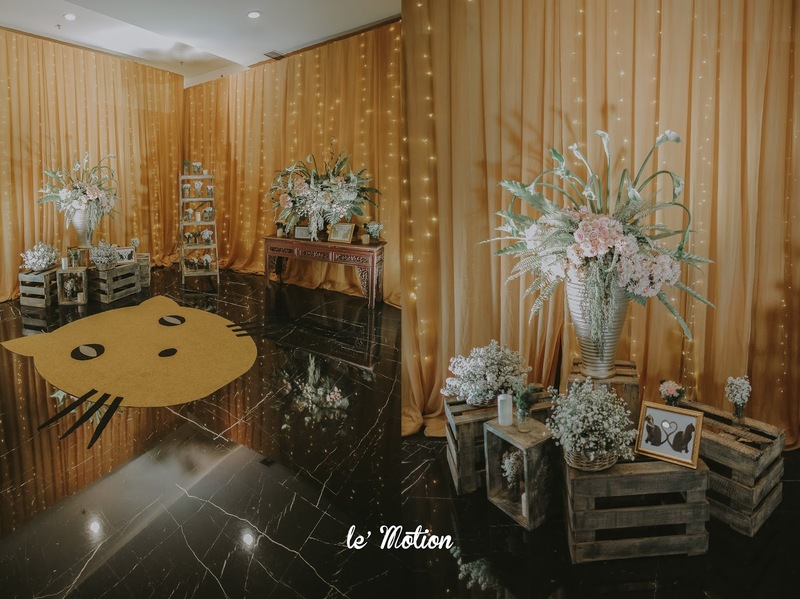 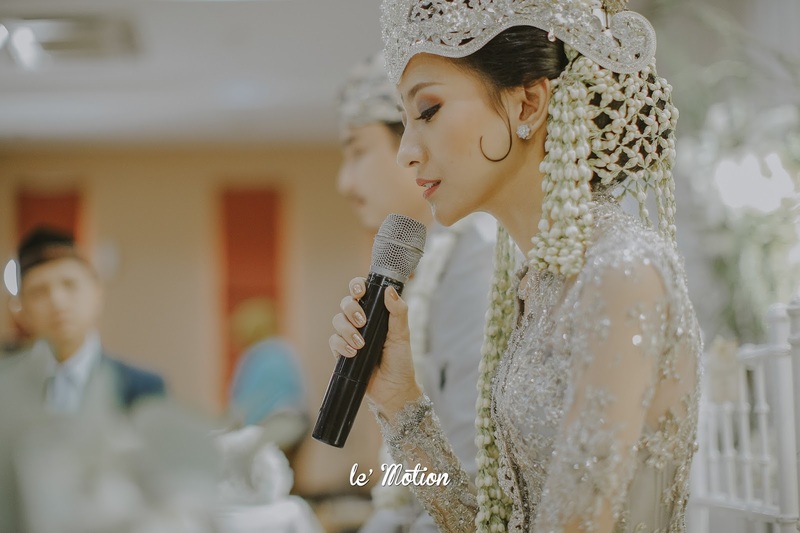 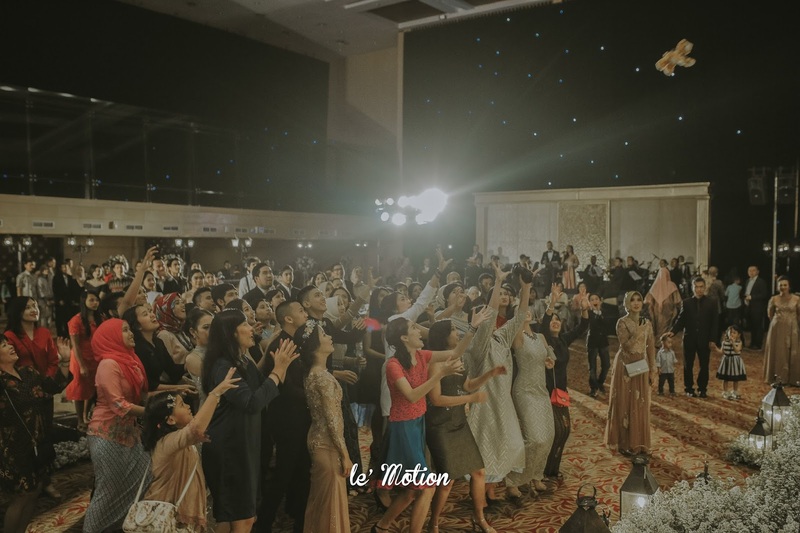 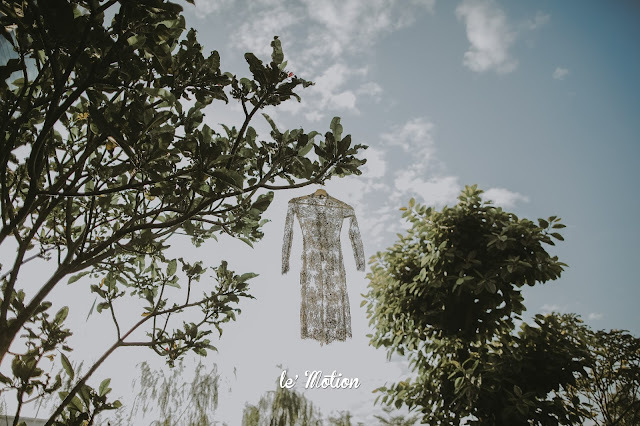 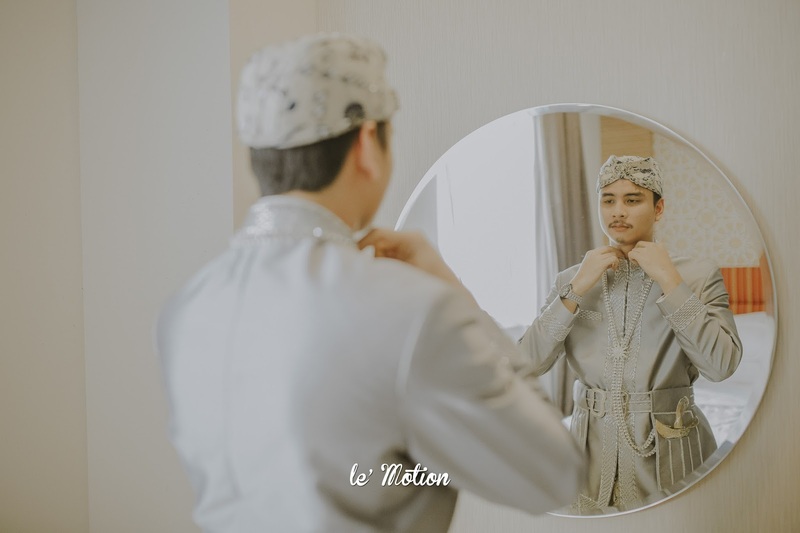 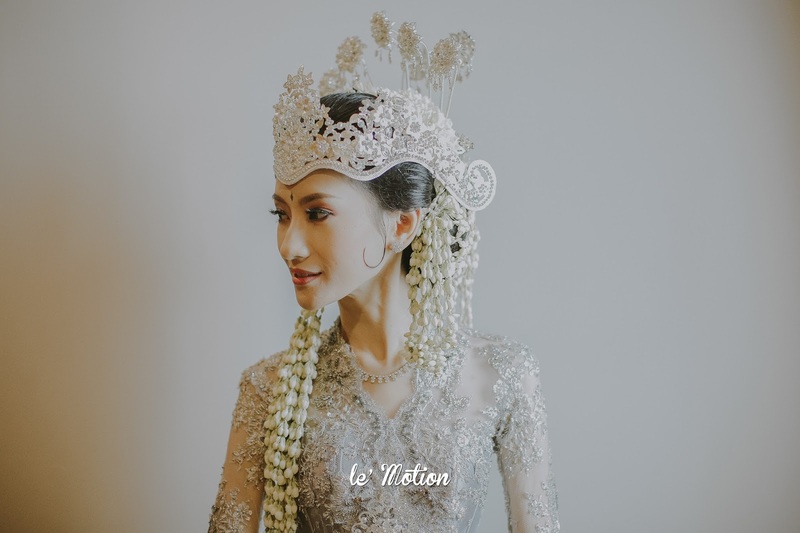 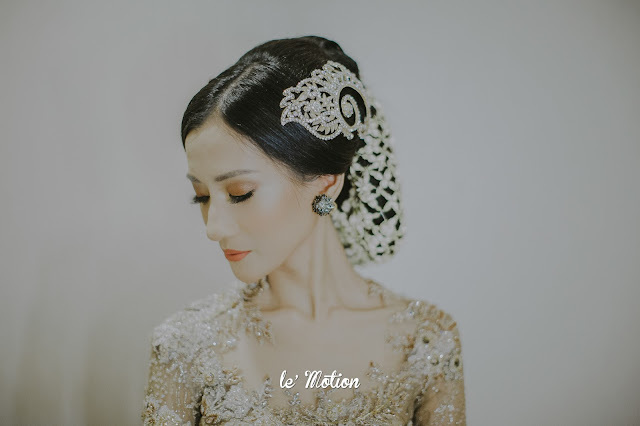 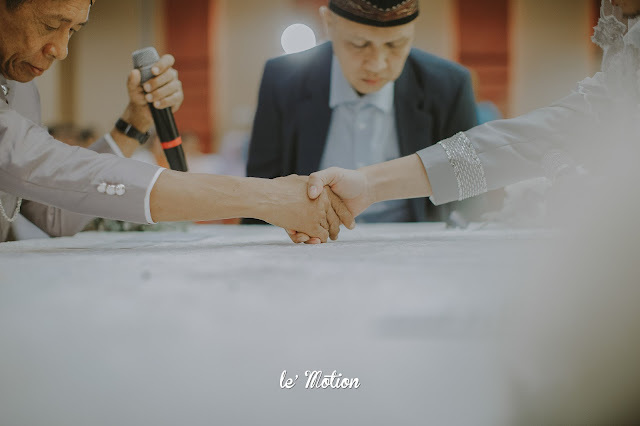 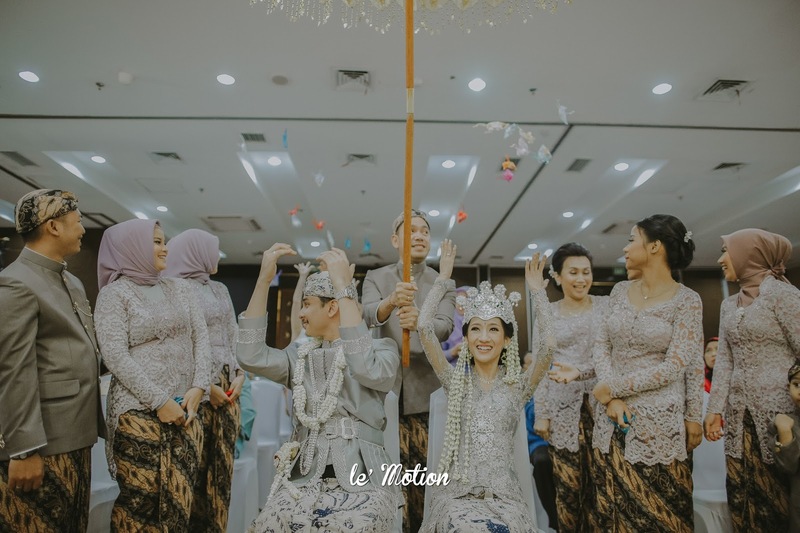 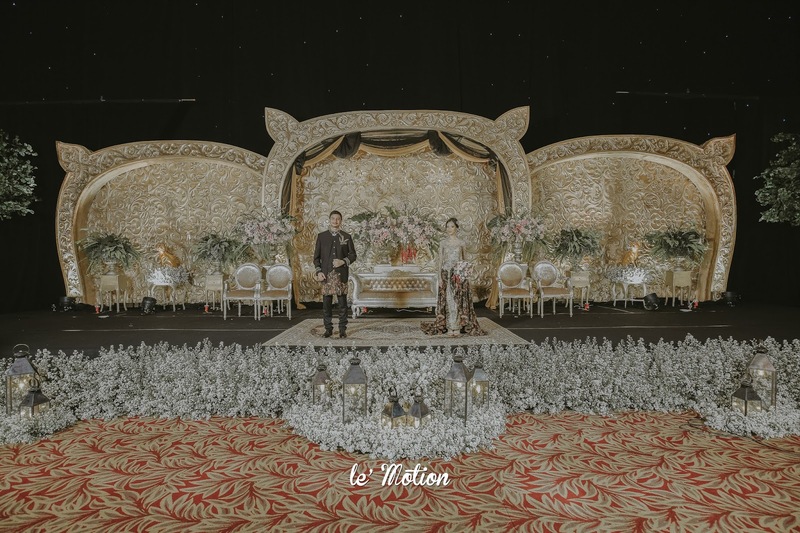 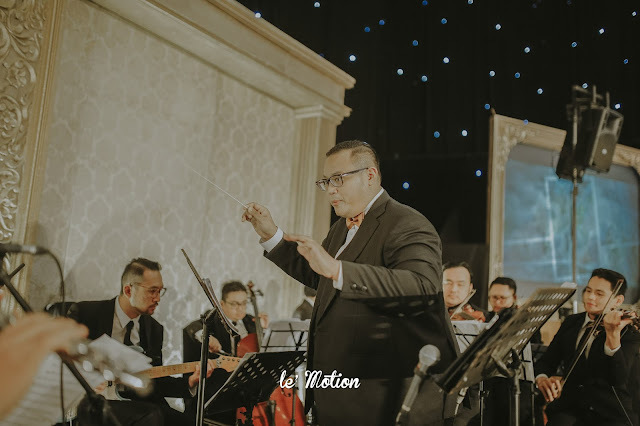 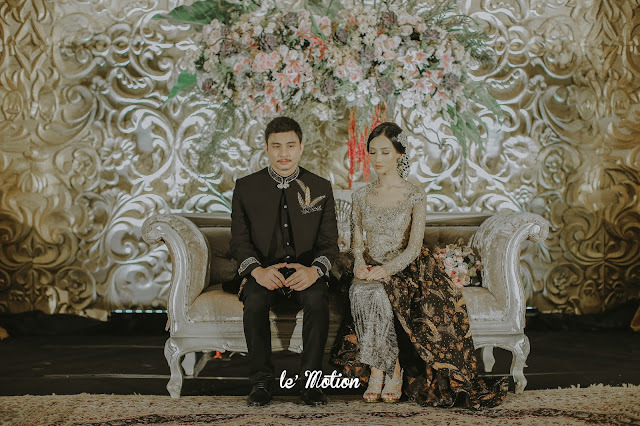 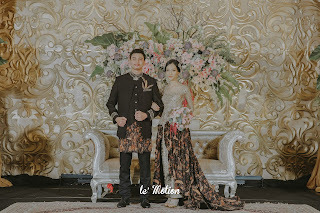 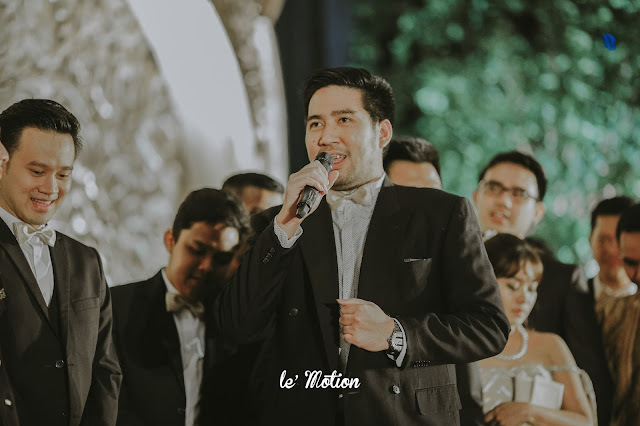 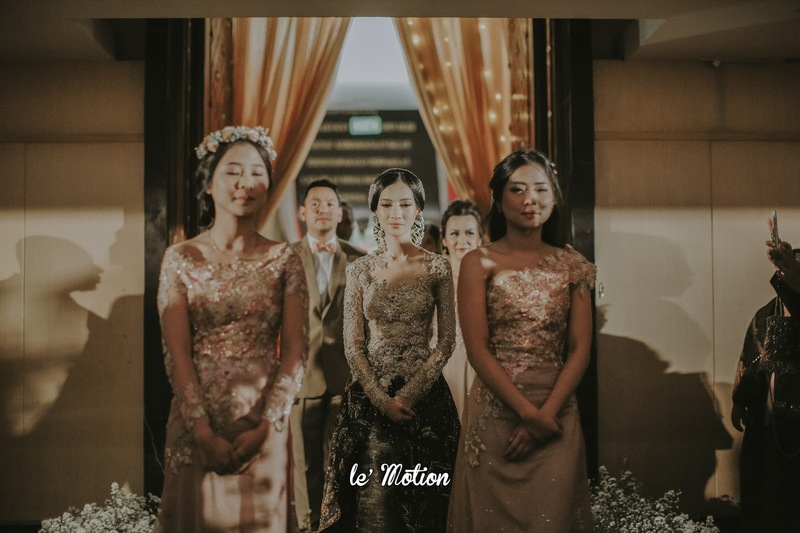 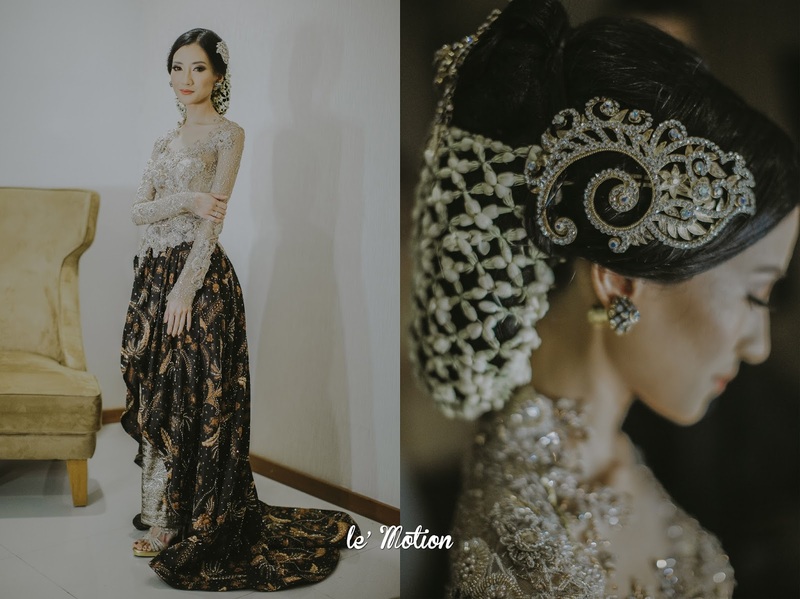 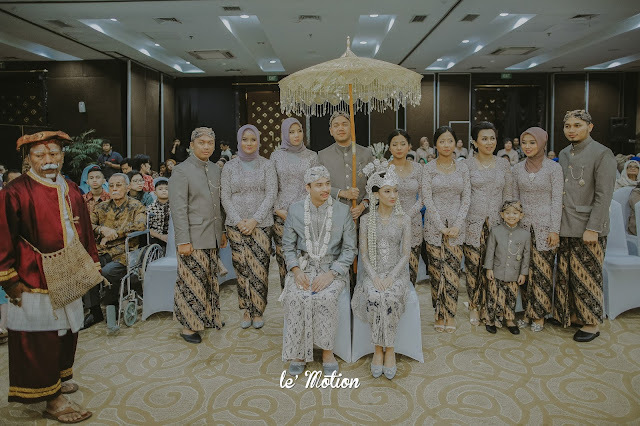 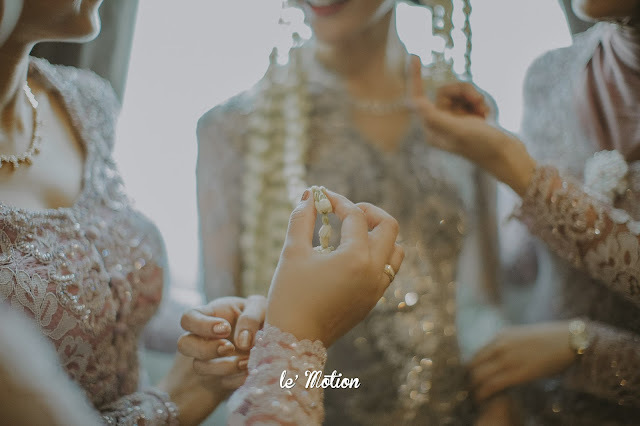 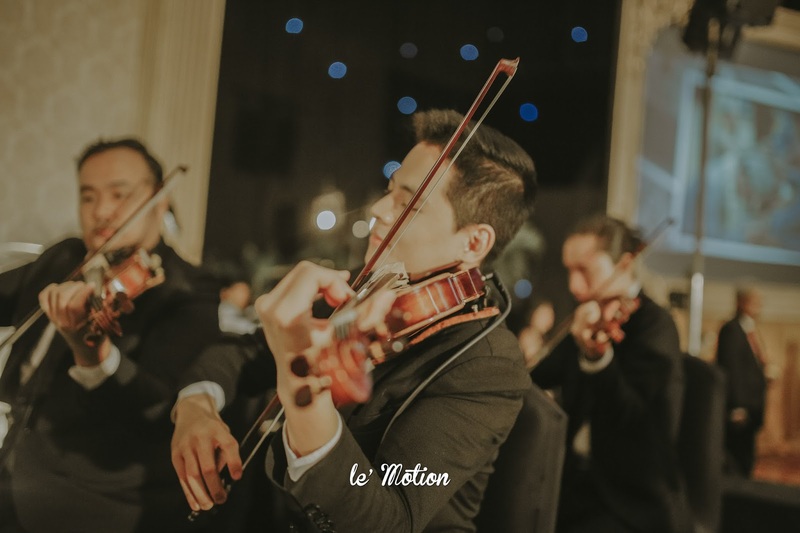 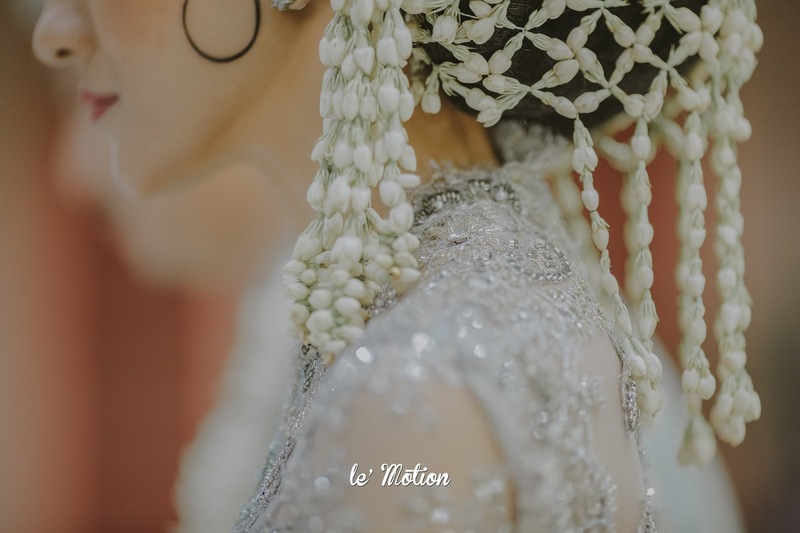 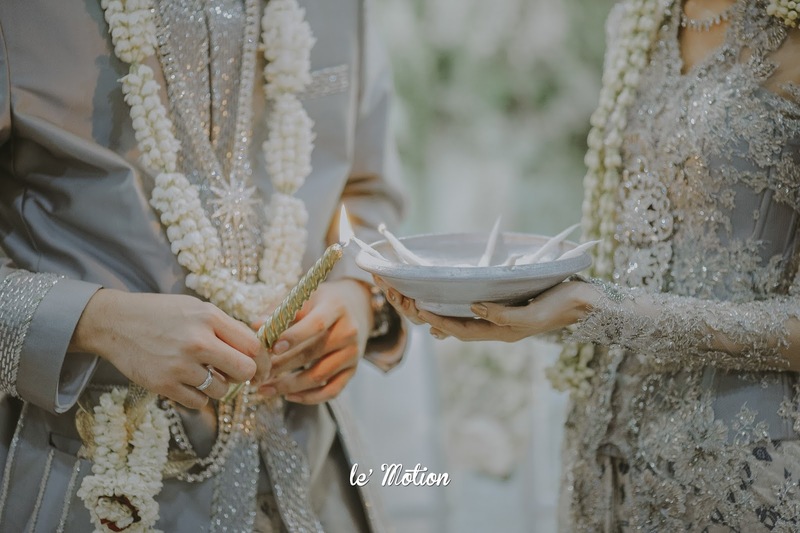 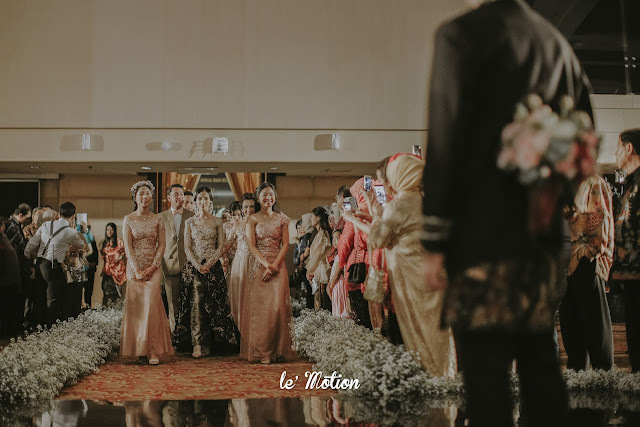 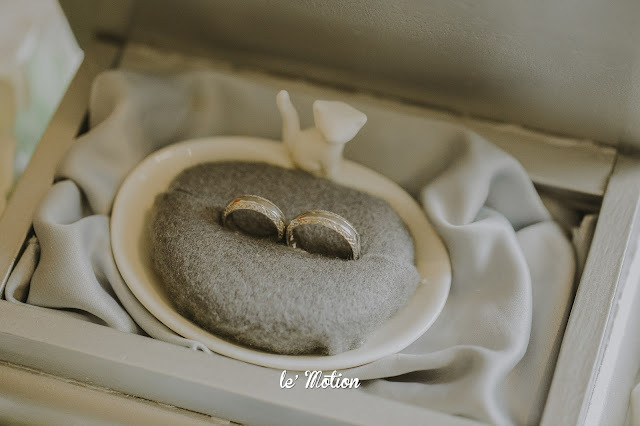 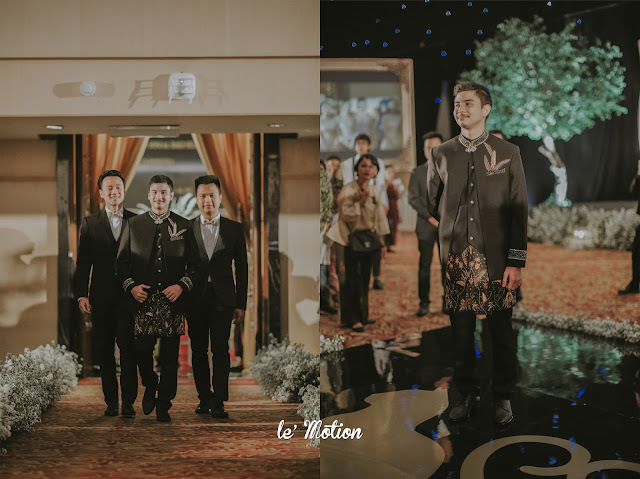 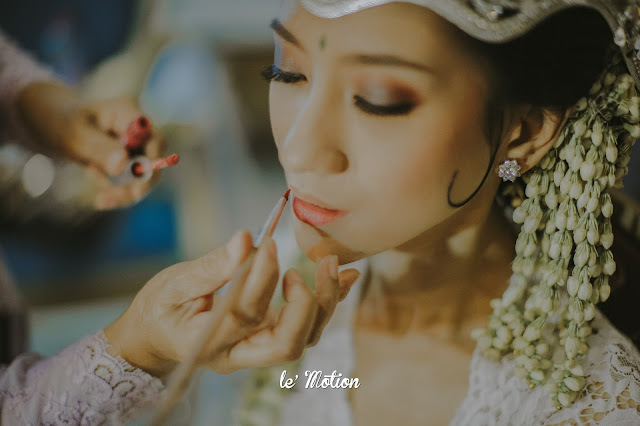 And Thank you for believing in Le' Motion to be your wedding photographer.